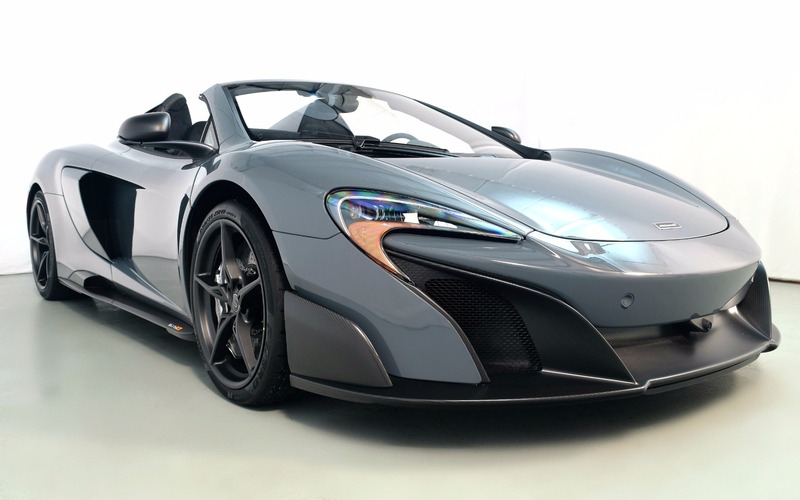 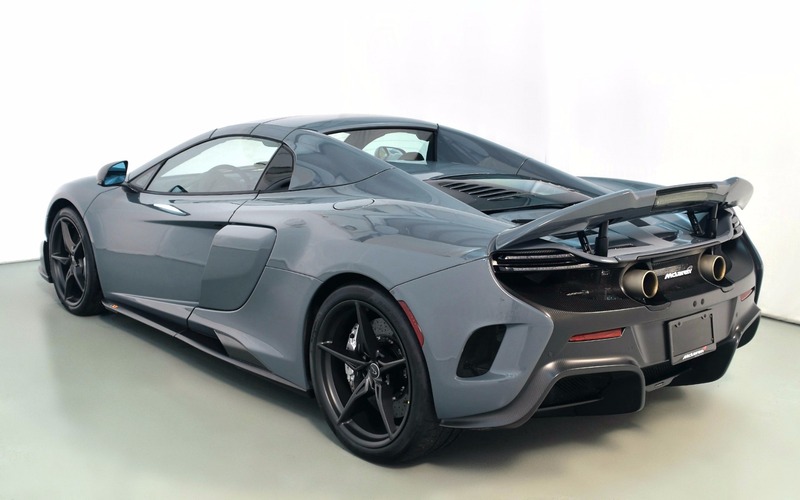 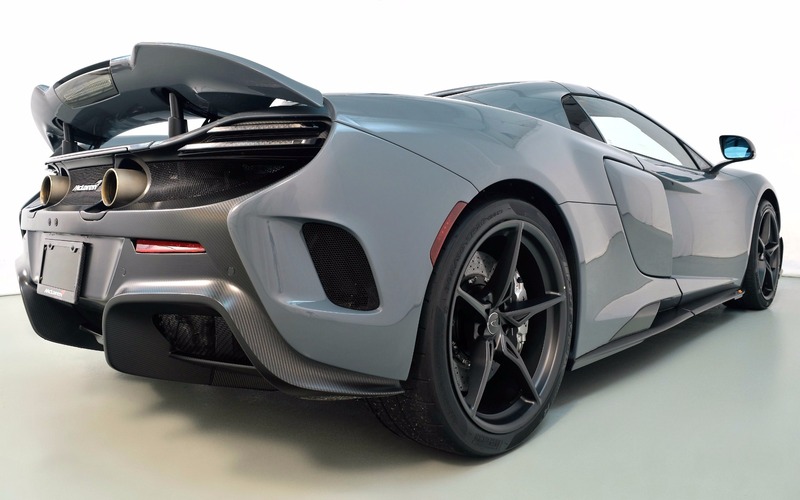 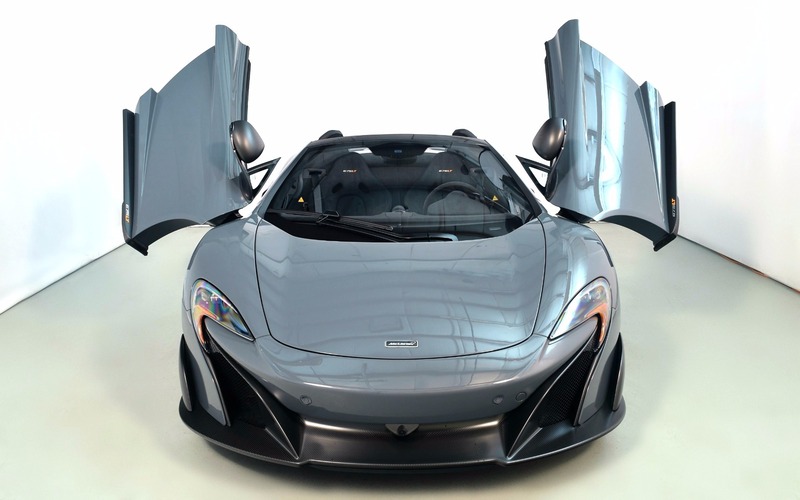 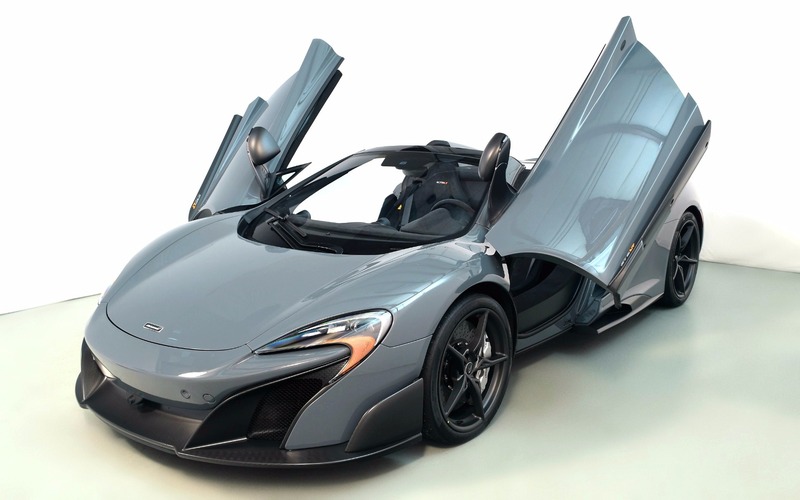 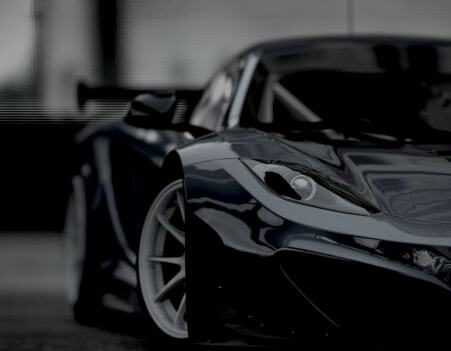 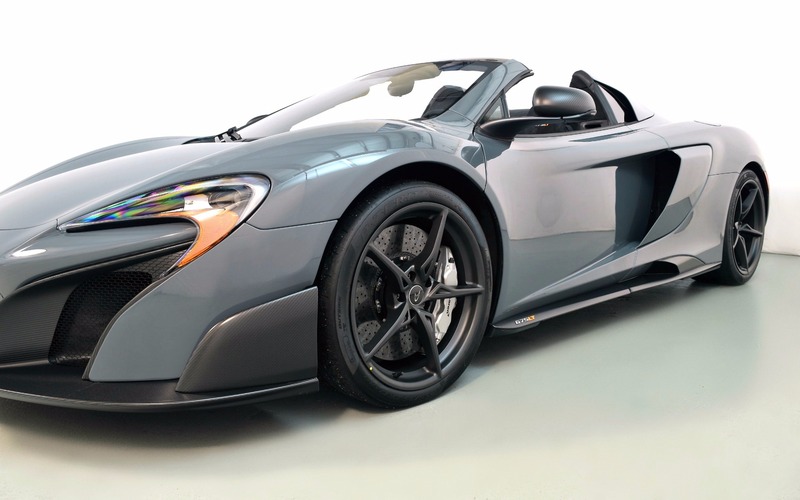 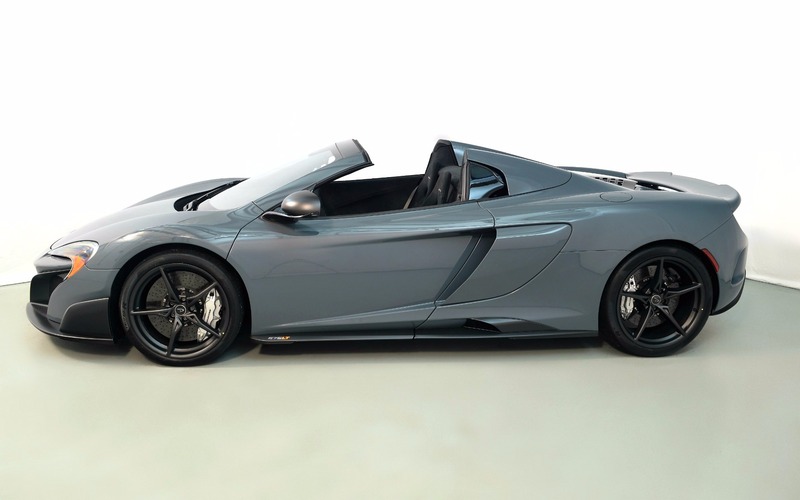 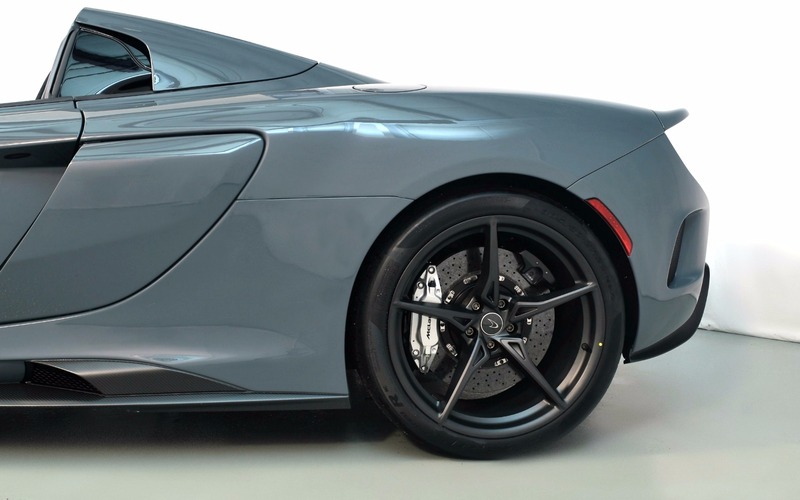 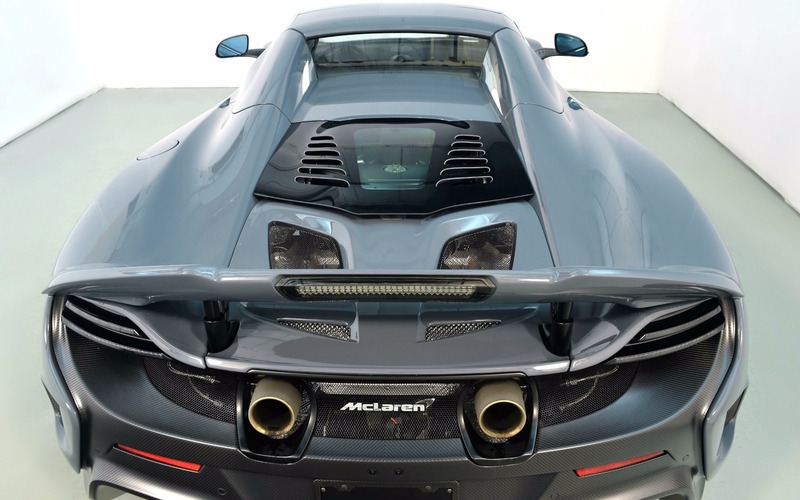 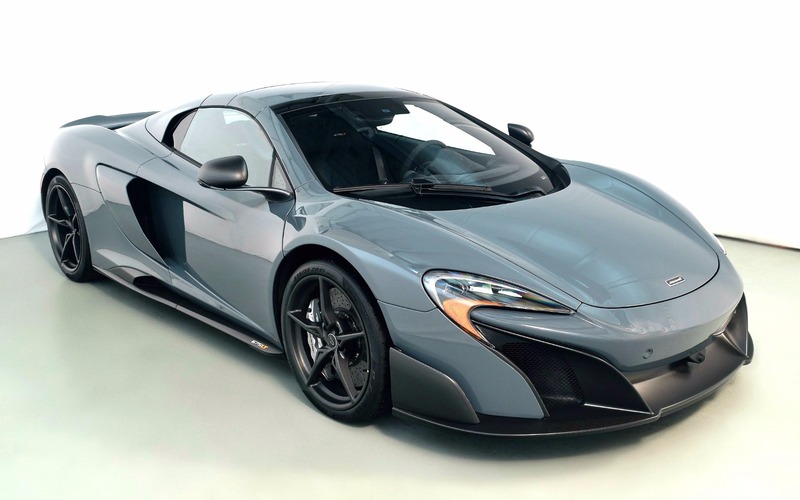 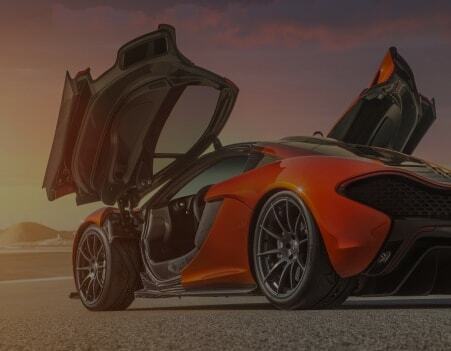 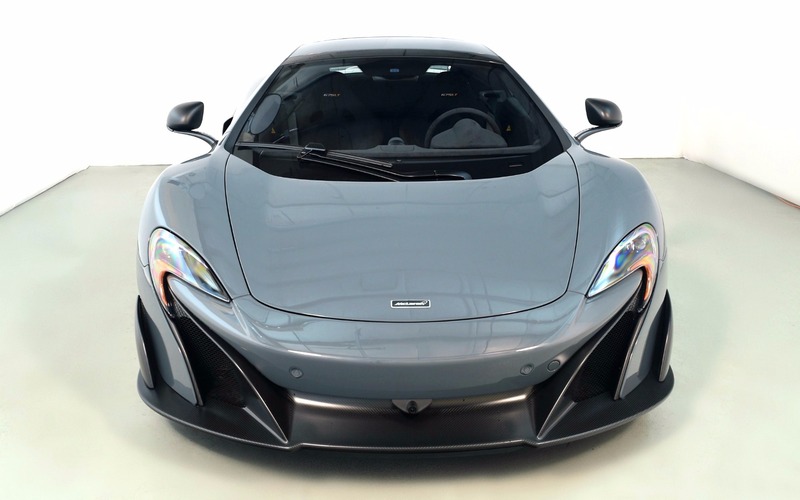 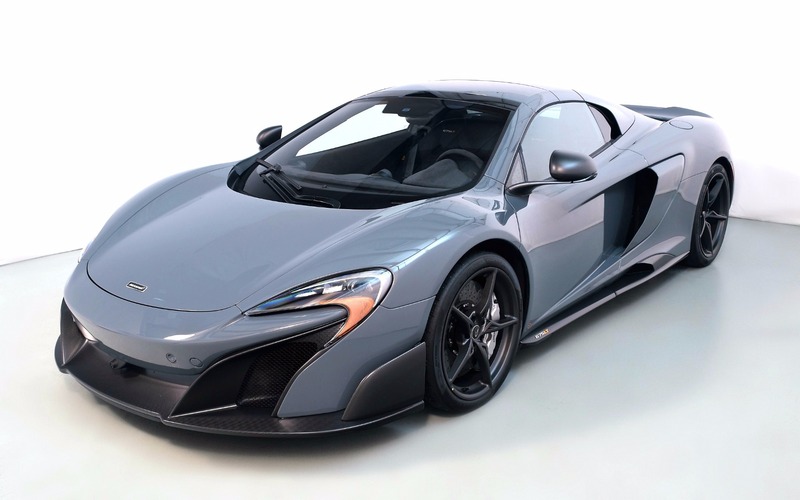 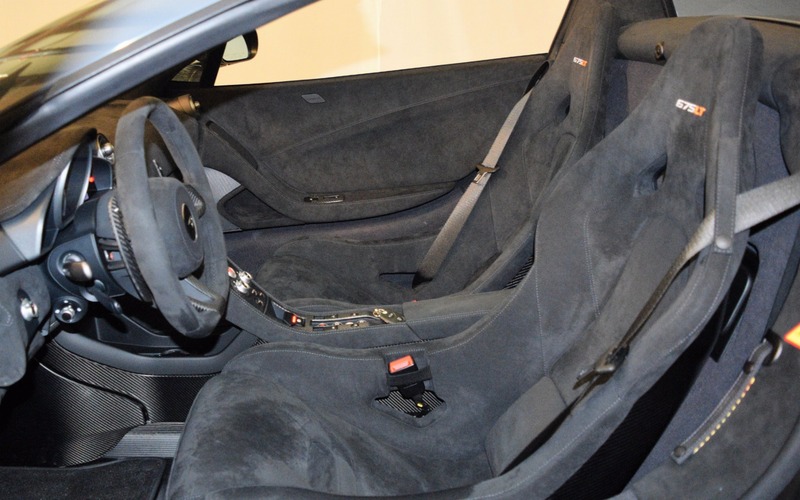 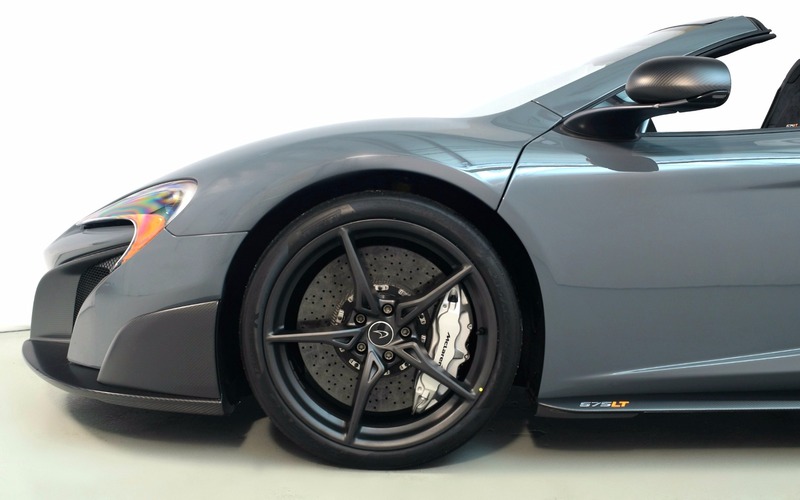 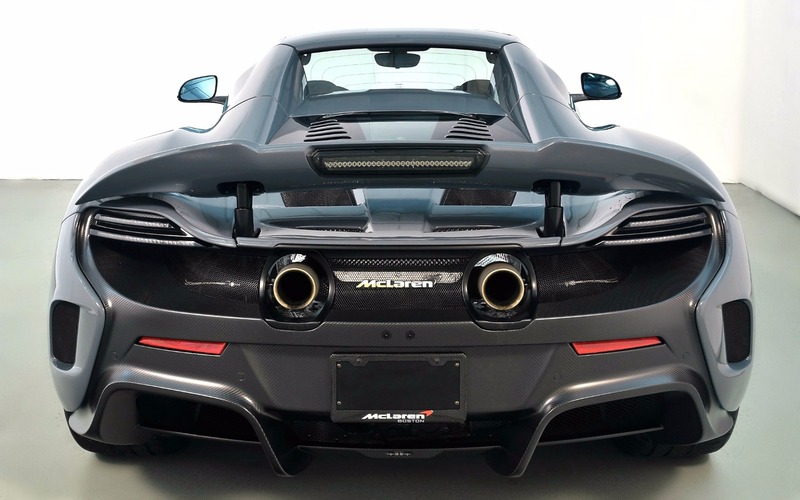 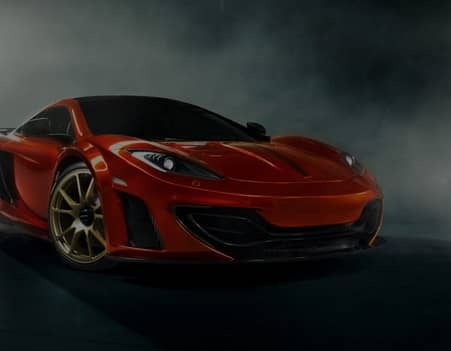 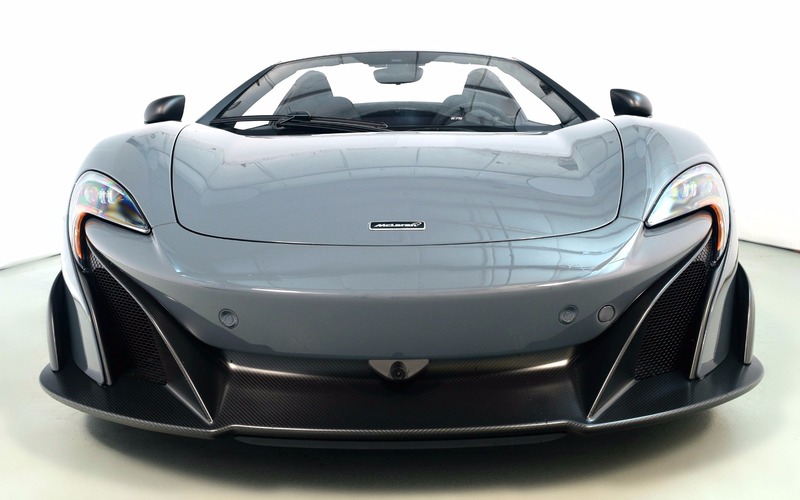 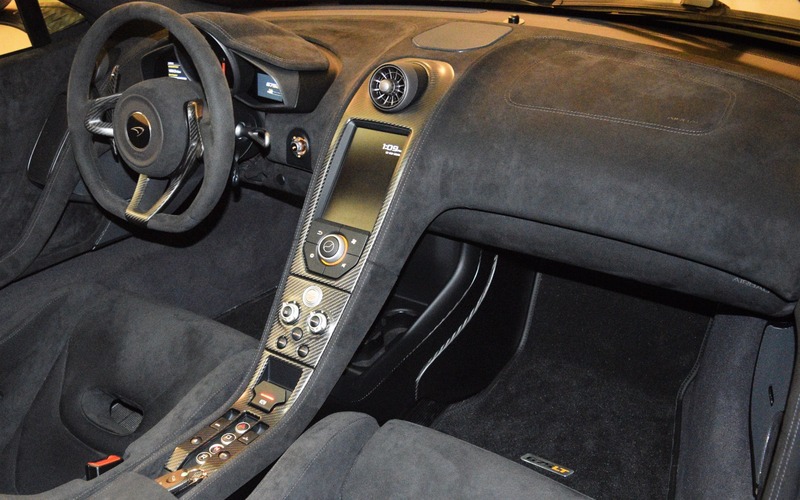 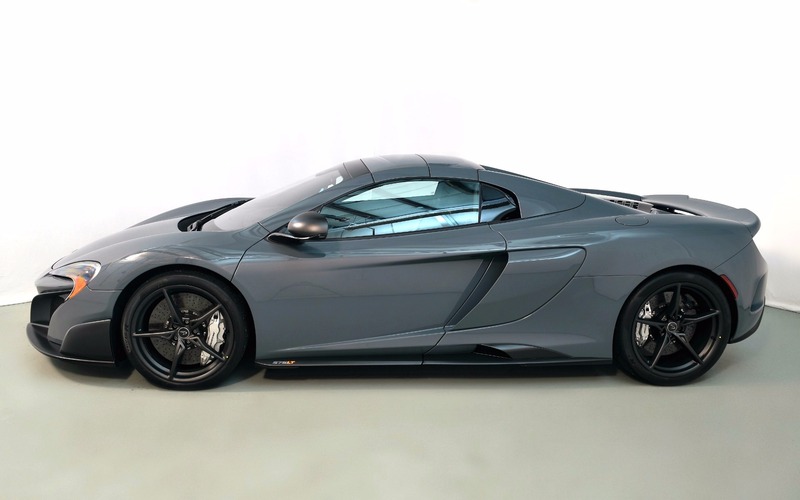 675LT Spider with Carbon Fiber Exterior Upgrade Pack, Vehicle Lifter, McLaren Track Telemetry Camera, Parking Camera, Carbon Fiber Wheel Arches, Carbon Fiber Mirror Casings, Super Lightweight Forged Wheels- Stealth Finish, Electric Steering Column. 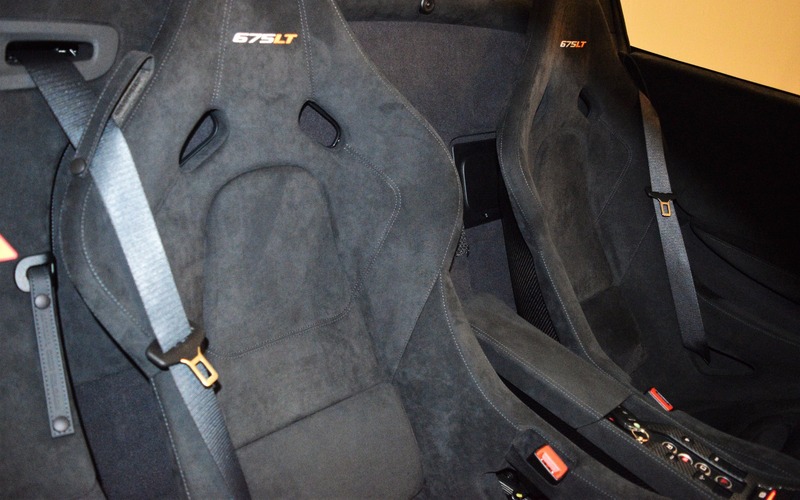 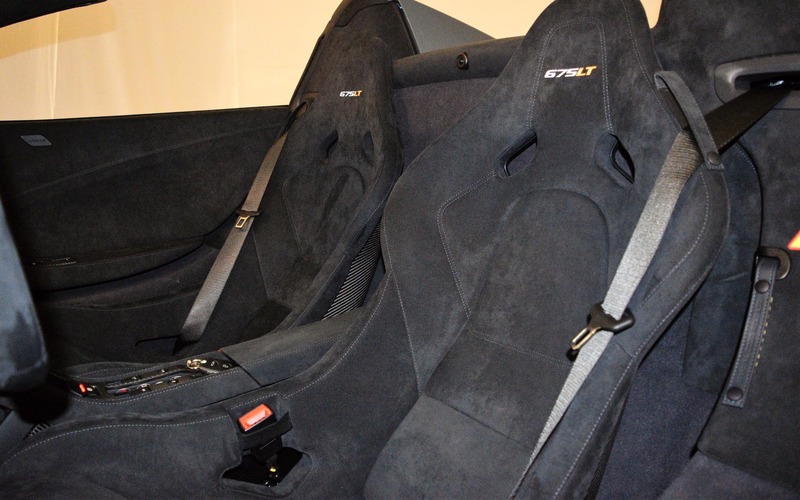 Like new with remainder of factory 3 year unlimited mile limited factory warranty. 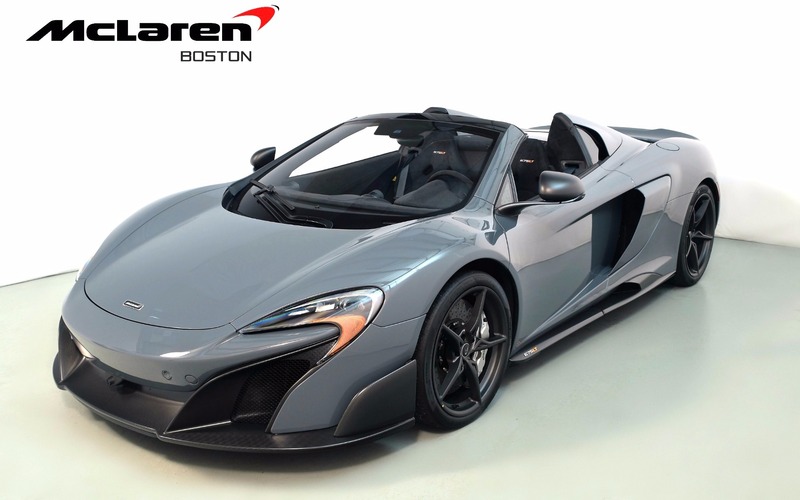 Leasing and financing available, terms up to 12 years.